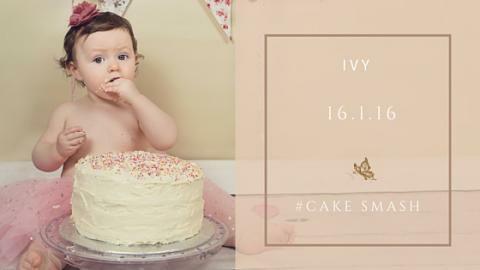 Meet gorgeous Ivy. 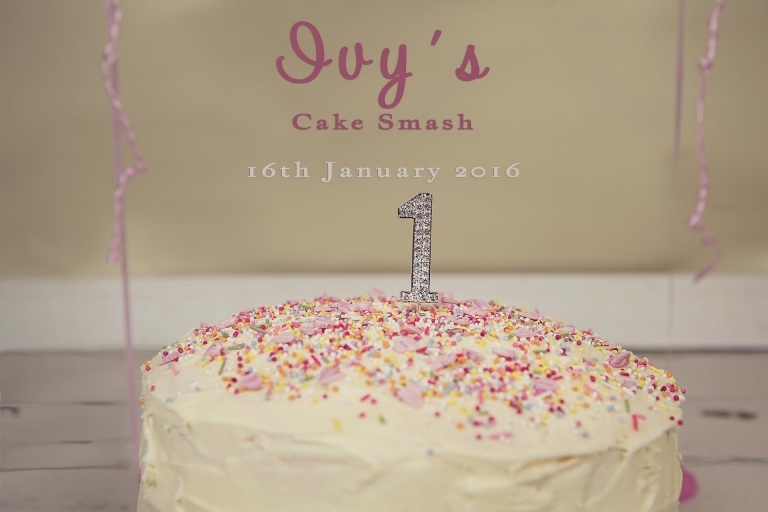 She is now a fully fledged 1yr old after her cake smash shoot, back in January! 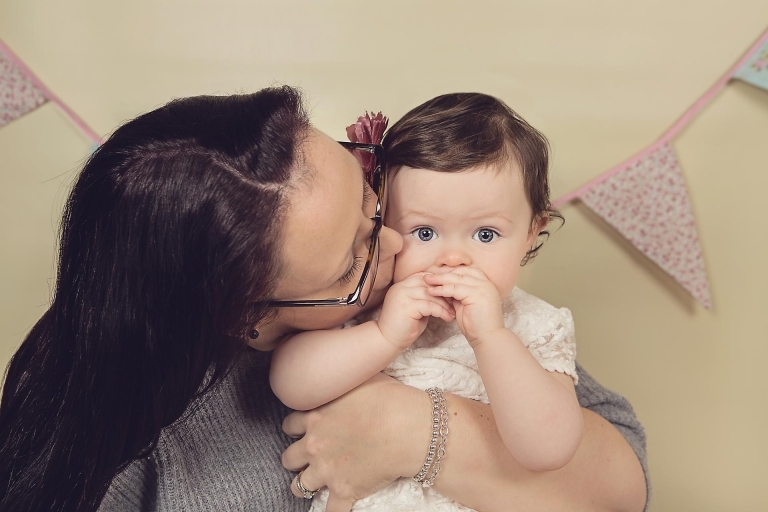 At the time of her shoot, she was ‘almost’ walking – thankfully she had enough time to practice by the time of her Auntie Martha and Uncle Anthony’s wedding in May and was a beautiful flower girl walking down the aisle with her Mummy (see image at the end of the post).